Join now to learn the Art of Eight Limbs (fists, elbows, knees, and shins). Simply put - this is how and where to learn Muay Thai. 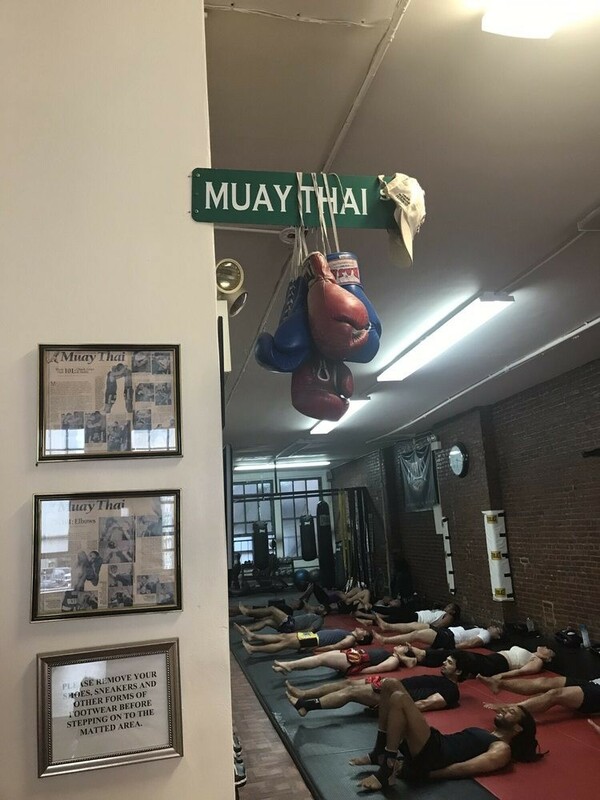 The workout consists of a warmup, stretches, strength-conditioning, and series of Muay Thai techniques. Novices and experts are welcome -.